honeygrow allows customers to enjoy high-quality ingredients in a casual, quick-service environment. Unsatisfied with his “cubicle job” at a real estate company and in need of a change, Justin Rosenberg contemplated integrating his plant-based diet into a business where customers could enjoy wholesome, delicious ingredients. Rosenberg turned his vision into a reality when he opened honeygrow in 2012. Come this autumn, Newark residents will be able to experience its food. honeygrow, originally located in Philadelphia, has three other locations in Radnor, Pa., Bala Cynwyd, Pa. and Cherry Hill, N.J. Looking to expand his business, Rosenberg will open restaurants at 58 E. Main Street below the new Tsionas Management apartments as well as in Wilmington, Hoboken, N.J. and at the University of Pennsylvania in the fall. Honeygrow offers organic and locally grown ingredients with house-made sauces and proteins. Patrons can choose to create their own stir fry bowl or salad and customize it to their liking. With sauce options like red coconut curry, lemon-miso-tahini and cherry barbecue, honeygrow offers their customers simple, yet tasty ingredients that go well together. The eatery offers customizable options, including spinach and kale salads as well as several different kinds of noodle bowls. Besides a kale salad, customers can also enjoy a kale smoothie, incorporating banana, pineapple and mint. To satisfy a sweet tooth, honeygrow serves “honeybars” made with fresh fruit and garnish of choice, topped with local wildflower, buckwheat or clover honey. As a 2000 alumna and Newark native, Denis says she has seen the “mom and pop” style businesses and restaurants Main Street once offered evolve into a franchise and larger-company-dominated area. Although honeygrow is not a franchise, the restaurant is able to provide high quality ingredients by hand and along with high standards and good organization, the business falls somewhere in the middle of the spectrum, Denis says. honeygrow uses a touchscreen interface for orders. This lends its flexibility to custom meals without the pressure of an assembly-line-style food place. 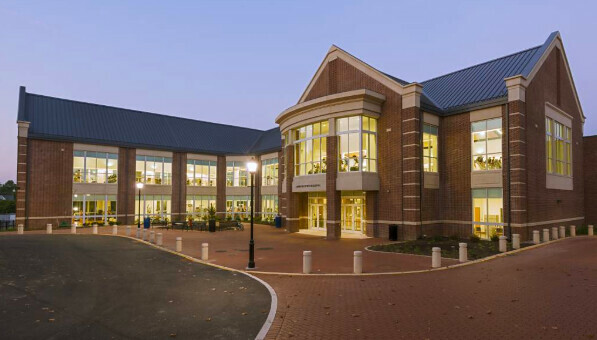 Because of its location, it is a great place for students to go in between classes at any time of the day, Denis says. Until its official opening in the fall, Rosenberg says he hopes the company thrives in Newark as it has at his other locations. 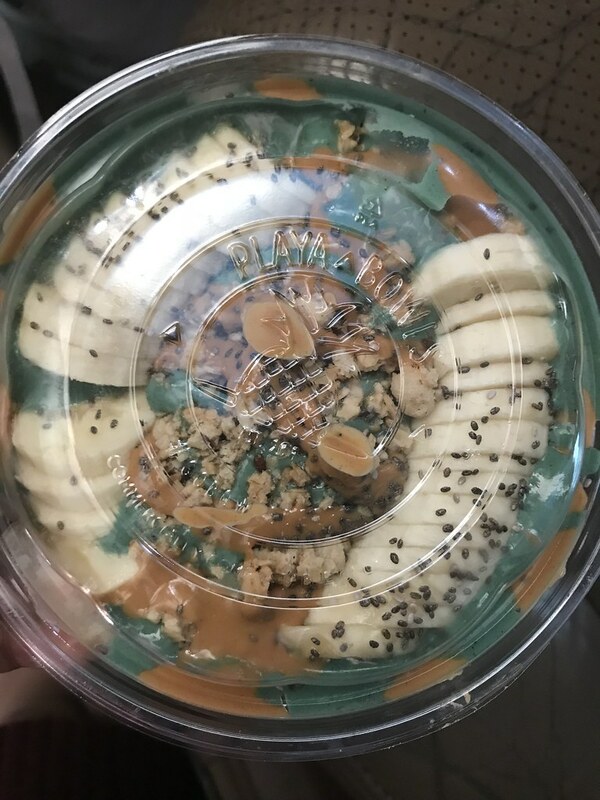 Playa Bowls delivers tasty and refreshing (albeit expensive) options to students looking to join in on the smoothie bowl craze. Fitness for students: intimidating or invigorating? 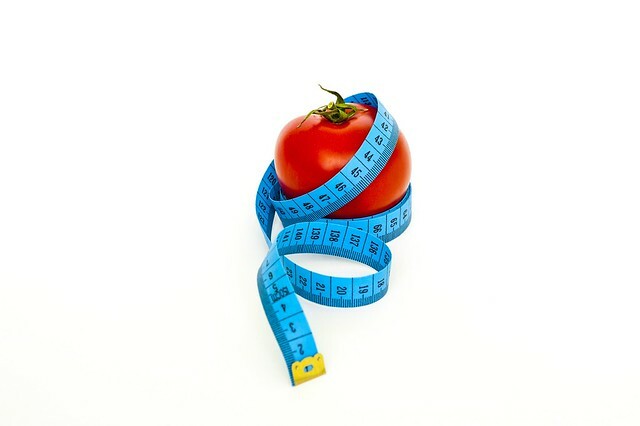 With magazines, social media and friends touting the benefits of trying certain diets, diet culture is almost impossible to escape.